The Ultimate Fighting Championship (UFC) appears set on thinning the herd in its heavyweight division. 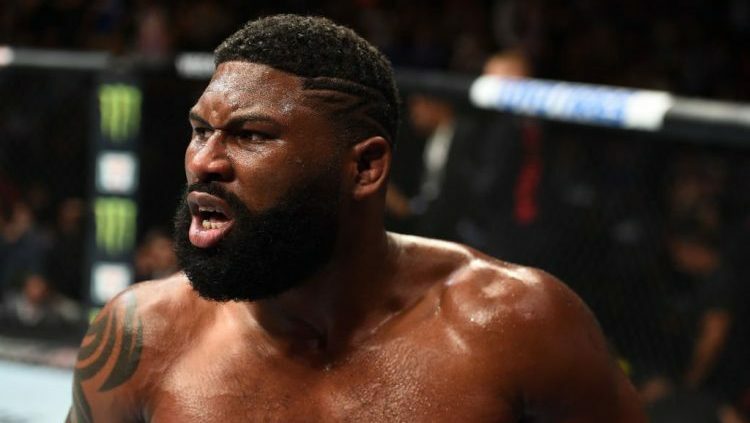 Curtis Blaydes will face Francis Ngannou in the UFC Fight Night 141 headliner on Saturday at the Cadillac Arena in Beijing, as the two contenders lock horns for the second time in less than three years. 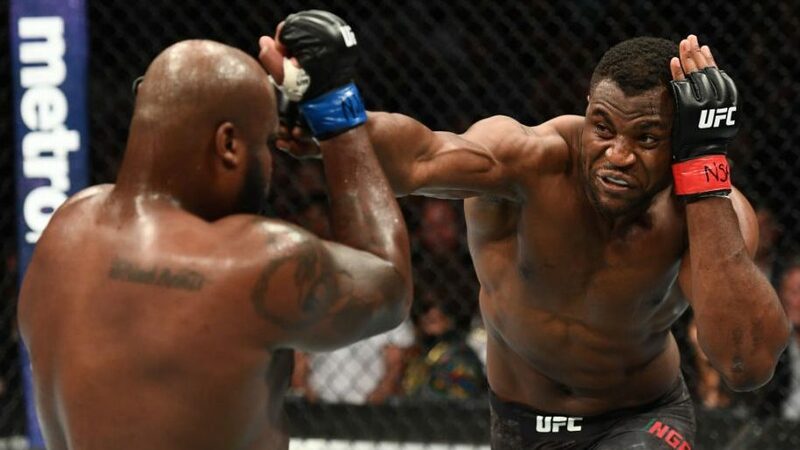 Ngannou handed Blaydes his only professional defeat on a second-round technical knockout in April 2016. The three-round co-main event sees former Dream and Strikeforce champion Alistair Overeem collide with the undefeated Sergey Pavlovich. Blaydes, 27, has compiled a 5-0 record with one no-contest in six appearances since his loss to Ngannou. The Elevation Fight Team export last fought at UFC 225 in June, when he carved up Overeem with a volley of third-round elbows. Before transitioning to mixed martial arts in 2012, Blaydes won a national wrestling championship at Harper College — a two-year school in Palatine, Illinois. Ngannou, meanwhile, enters the cage on a two-fight losing streak, having dropped back-to-back unanimous decisions to Stipe Miocic and Derrick Lewis. The 32-year-old Cameroon-born Frenchman has delivered all 11 of his wins by knockout, technical knockout or submission. In addition to Blaydes, Ngannou’s list of victims includes Overeem, Andrei Arlovski, Anthony Hamilton and Luis Henrique Barbosa de Oliveira. UFC Fight Night “Blaydes vs. Ngannou 2” — which streams to UFC Fight Pass at 3 a.m. ET/12 a.m. PT — also features a welterweight clash pitting Jingliang Li against David Zawada and a bantamweight tilt pairing Yadong Song with Vince Morales. Other bouts of interest include a women’s strawweight affair matching former World Series of Fighting champion Jessica Aguilar with Weili Zhang and a bantamweight confrontation slotting Louis Smolka opposite Sumudaerji Sumudaerji. Outside of the Ultimate Fighting Championship, boxing great Oscar De La Hoya will try his hand at mixed martial arts promotion with Golden Boy MMA “Liddell vs. Ortiz 3” on Saturday at The Forum in Inglewood, California. UFC Hall of Famers Chuck Liddell, 48, and Tito Ortiz, 43, are booked to collide for the third time in the headliner. The event will air live on pay-per-view at 9 p.m. ET/6 p.m. PT. Elsewhere, Brandon Vera returns to the stage for the first time in almost two years, as he puts his heavyweight title on the line against Mauro Cerilli in the One Championship “Conquest of Champions” featured attraction on Friday at the Mall of Asia Arena in Manila, Philippines. The event streams live and free to the One Super App at 7 a.m. ET/4 a.m. PT, available on Android and iOS platforms.